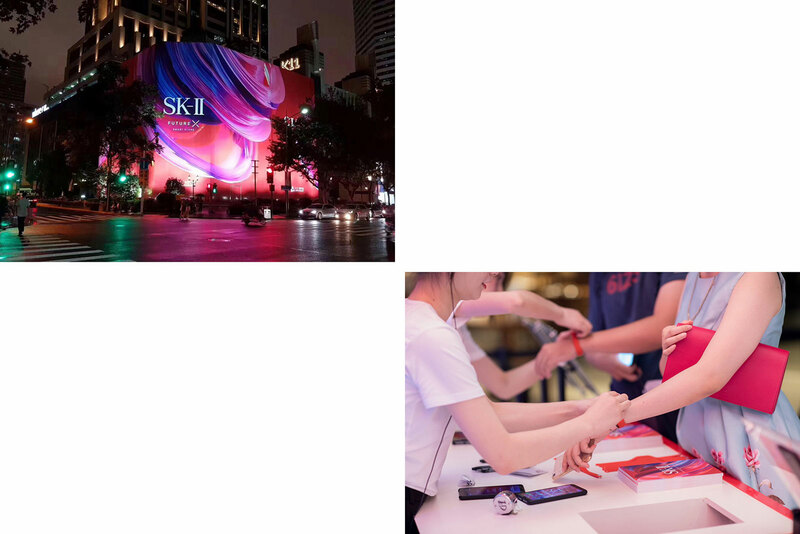 With the desire to position themselves as a beauty tech leader, SK-II launched experiential concept stores in Shanghai, Tokyo and Singapore. 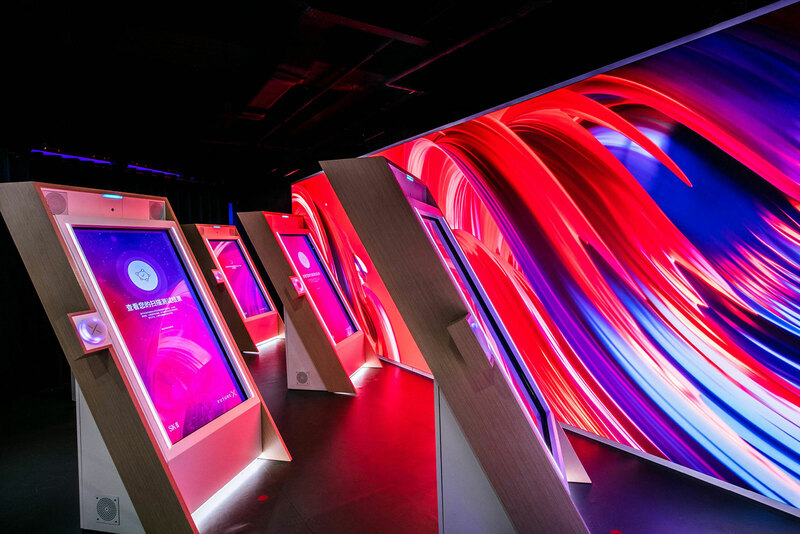 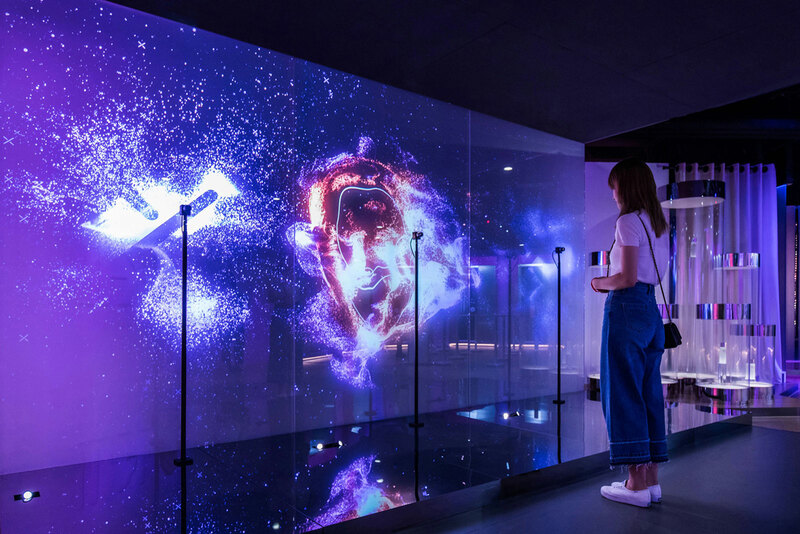 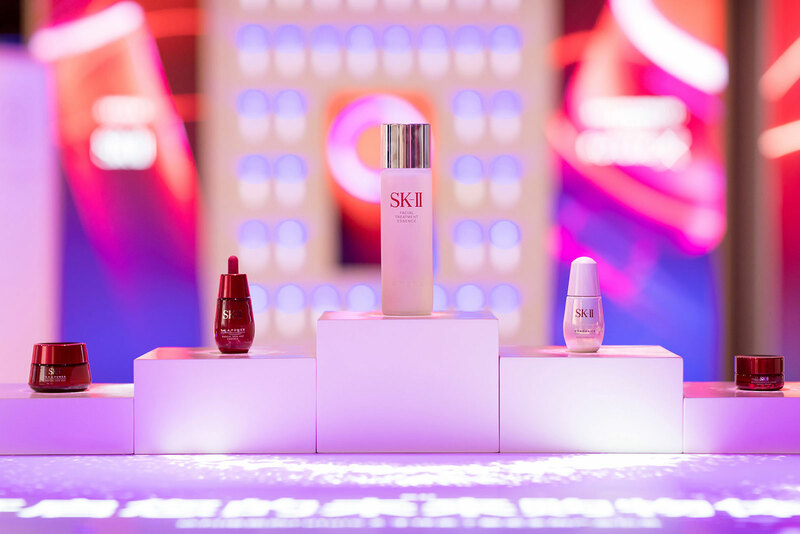 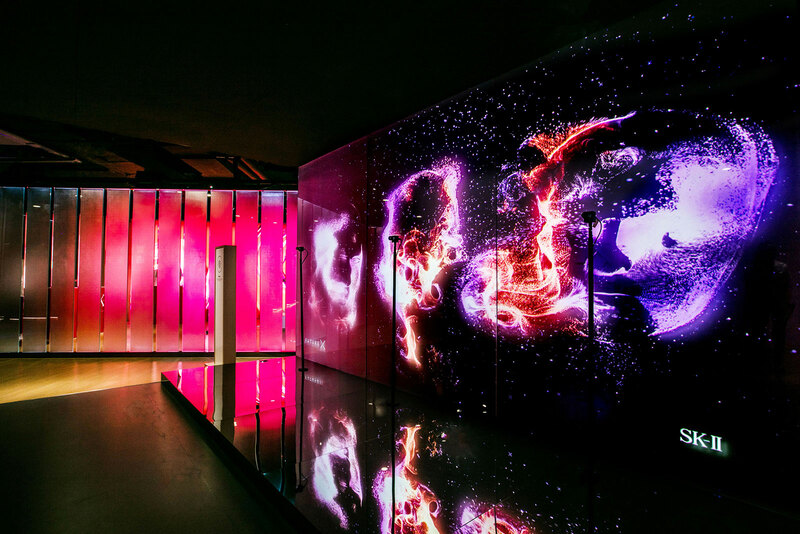 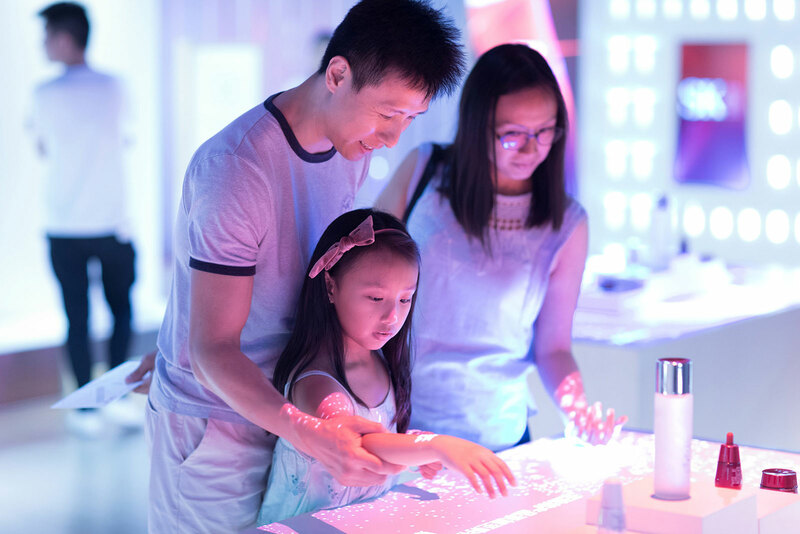 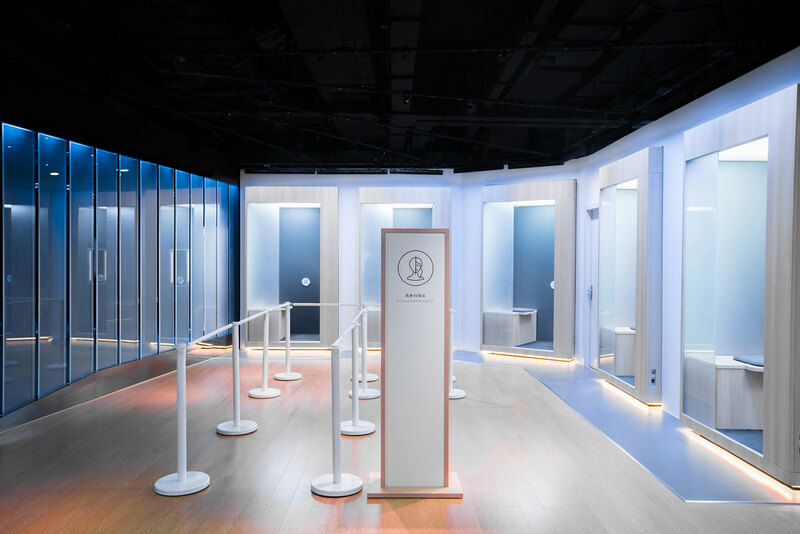 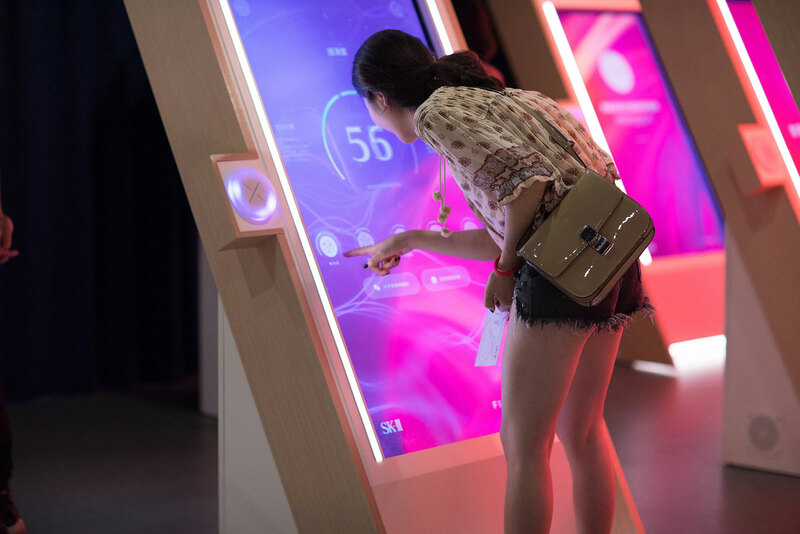 The stores allowed consumers to immerse themselves in the world of SK-II, through AI, facial recognition, skin scans and multiple personalised experiences. 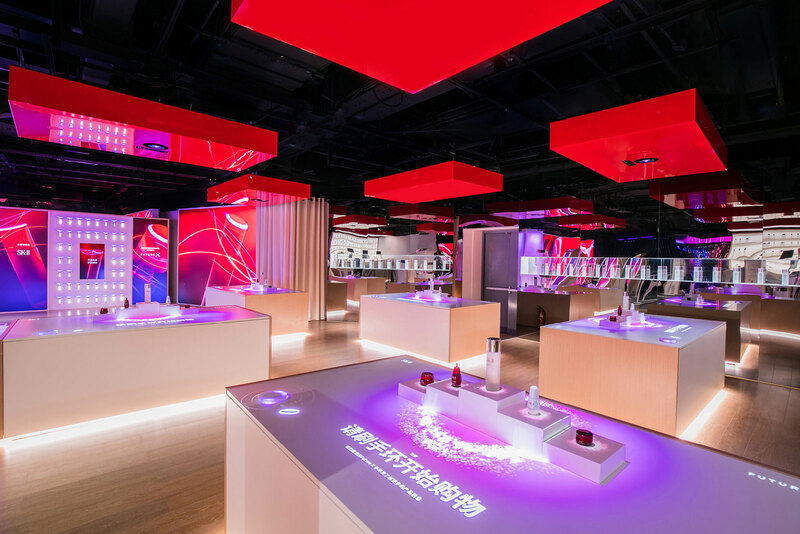 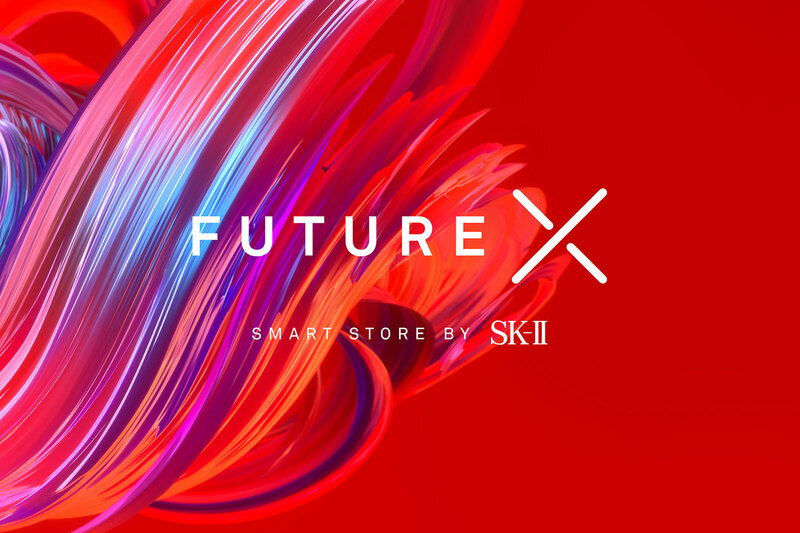 The Future X experience pushed boundaries of the retail and beauty industries with a hyper-personalized shopping approach.